The winning submissions from our time capsule competition have been chosen. 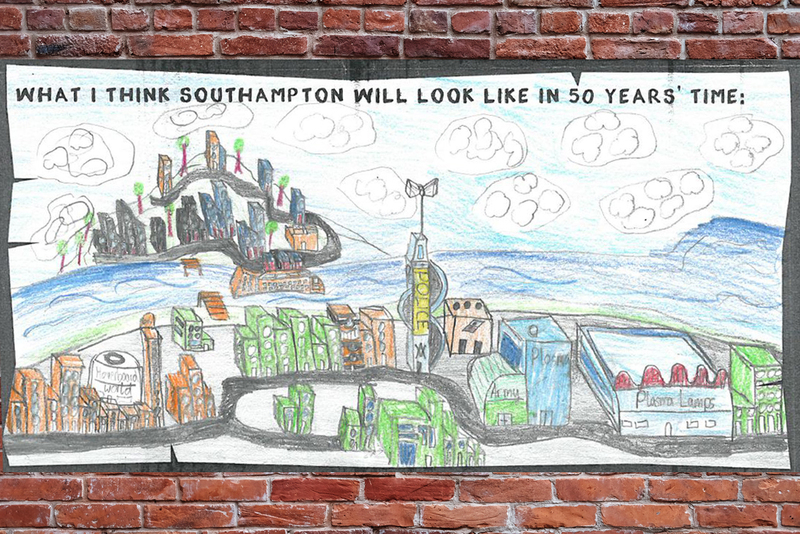 We asked school children to draw what they thought Southampton would look like in 50 years’ time as well as to choose an item they would place in the time capsule to be buried on-site. In total seven winners from Springhill Catholic Primary School were selected based upon their creativity and imaginations. The winners range in age from 7 to 9 years old. One of the ideas for what Southampton would look like in the future featured a flying train and all transport being powered by the sun. Another imagined everyone would travel by waterslides and that houses would fly. The items will be put on display in spring 2019 before being placed into the time capsule and buried on site. 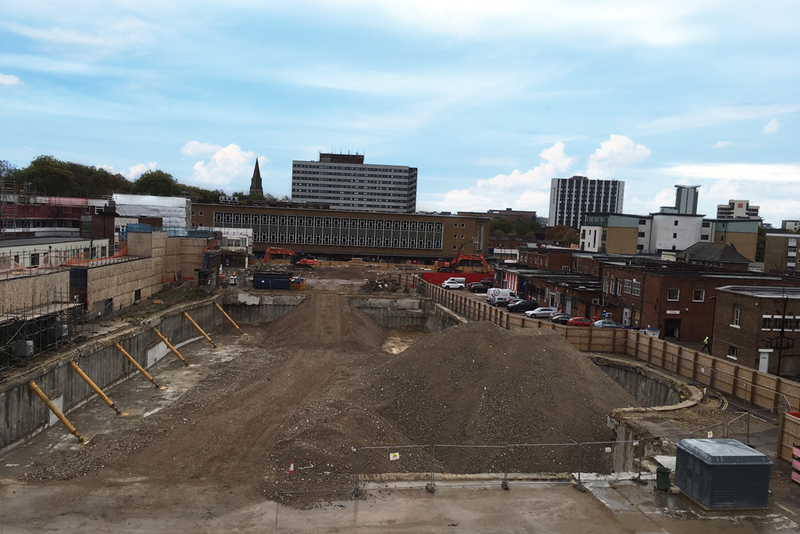 With the demolition phase of the development having been completed the view through from the Bargate monument to Debenhams on Queensway has now been opened up. Connecting the city’s retail elements has been one of our main aims for the development since its conception and this news marks the beginning of a vision we’ve had for years finally coming to life. The first phase of construction is expected to begin soon with a final completion date for the scheme set as 2020. 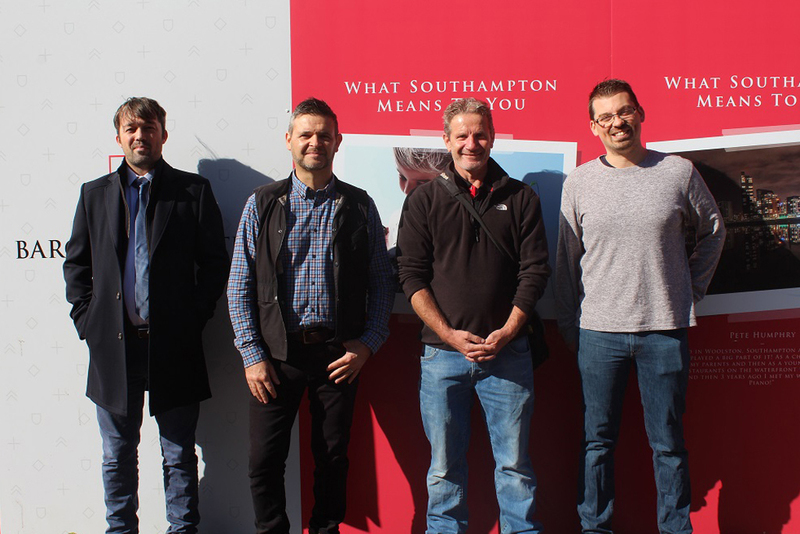 The winning entries from our recent ‘What Southampton Means To You’ photo competition have been installed on the hoarding surrounding the development. We were blown away by the talent of all of the entries and picking the winners was incredibly difficult to do. In the end the winners were; Colin Lee, Lee Neale, Harry Emery, Pete Humphry, Stephen Clifft and Steve Miller. The winning entries will be available to view until 2020 when the development completes.